Call Armored Dade for the Best Windows & Doors! We'll Help You Bring The Outdoors Inside! You Can Enjoy Outdoor Living Year Around! Your Home As Well As Making A Statement! Peace of Mind Knowing Your Home is Secure! Living in Florida, we face a unique set of challenges when it comes to home maintenance and improvements. When considering windows, shutters, and doors, we want them to enhance the look and feel of our home, but it is essential that they meet the highest in hurricane safety standards. 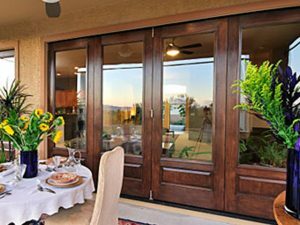 At Armored Dade Windows & Shutters we take pride in offering a wide range of products by premier manufacturers to do just that. Our products are beautiful, functional and will meet the Florida Building Code, with Wind-Borne Debris maps listing 130 mph, or the strict requirements for Miami-Dade County, with wind-borne debris velocities of 150 mph. Impact rated windows are a great choice to provide protection for your property from wind-borne debris and vicious winds that are present during a hurricane. With a variety of shutters to choose from, you’ll need to consider your goals, which may include hurricane protection and the ability to let natural light into the home. 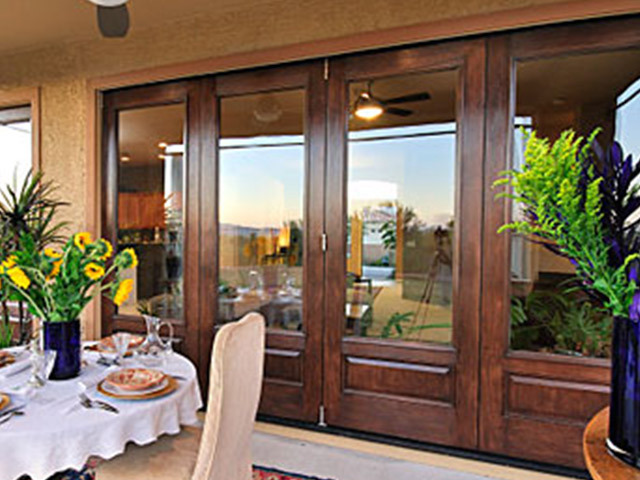 Exterior doors offer security, style and protection from the elements. 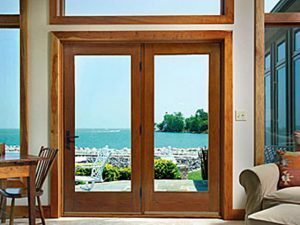 No matter what your design tastes or needs are, we have the right door for your home. In 2005, Joshua Perkins established Armored Dade Windows & Shutters in his native Bradenton/Sarasota. Living in the area for his whole life, Josh is familiar with the community and has made a personal commitment to ensuring that local homeowners can protect their families and their investments with high-quality replacement windows, doors and shutters at affordable prices. We also offer expert installation services to ensure you that our neighbors receive only the finest window replacement project. We are dedicated to serving the entire Gulf Coast area and strive to transform the “normal” business/customer relationship into a more comfortable and personal experience. We are proud that a majority of our business comes from the generous, word-of-mouth referrals of our satisfied customers. 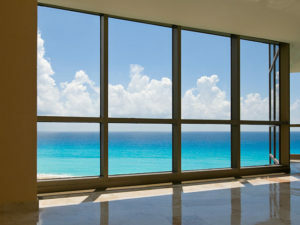 At Armored Dade Windows & Shutters our focus is your complete customer satisfaction. We provide our window replacement services at affordable prices designed to fit any budget. We are licensed and insured for your peace of mind and proud to be state inspectors for wind mitigation. 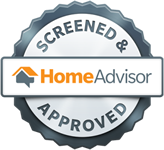 We are experts in our field and our goal is to bring that expertise to you. Our hurricane impact resistant windows and shutters will not only add enhanced hurricane and intruder protection to your home, but they can lower your energy costs, reduce noise and filter out 99% of damaging UV rays. Professional Installation You Can Trust! 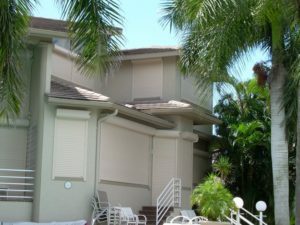 Since 2005, Armored Dade Windows & Shutters has been providing residential and commercial replacement windows, doors and shutters installations in Bradenton, Sarasota, Palmetto, Lakewood Ranch, Holmes Beach, Bradenton Beach, Anna Maria, Venice, and North Port, FL. We want to work side by side with you to provide top-notch installation services at a price you can afford. 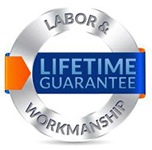 We are dedicated to offering the finest products and the safest, most durable, installation to keep your family safe. Give us a call today to arrange a free, no-obligation consultation and estimate at (941)798-9010. 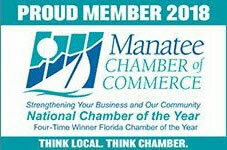 We are conveniently located at: 8112 Cortez Rd., West Bradenton, FL 34210. Our office hours are: Monday thru Friday, 9:00am – 5:00pm and Saturday by appointment. Come find us on these great sites! 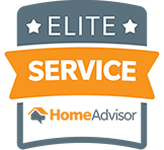 Call Today For a FREE Estimate on 941-798-9010!